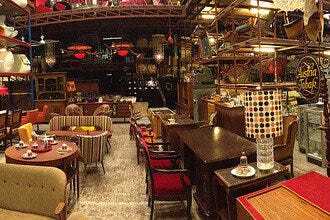 This chic bar and restaurant is a popular night spot, offering decent food, an easy-going fun and young crowd, and plenty of beer specials. 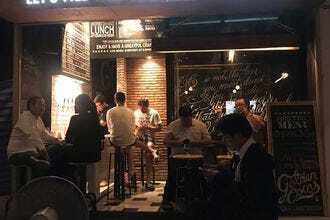 The bar sports an industrial vibe, with brick walls and a large slate board listing all the food and drink offerings. There are daily "beer buffet" specials, and you'll be hard pressed to choose between Singha and Chang with all the beer promotion girls trying to induce you to opt for their brand. 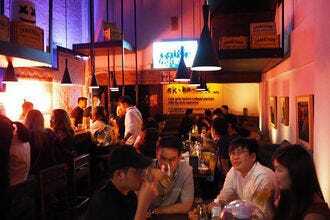 There are also imported selections like Hoegaarden and other Belgian specialties. 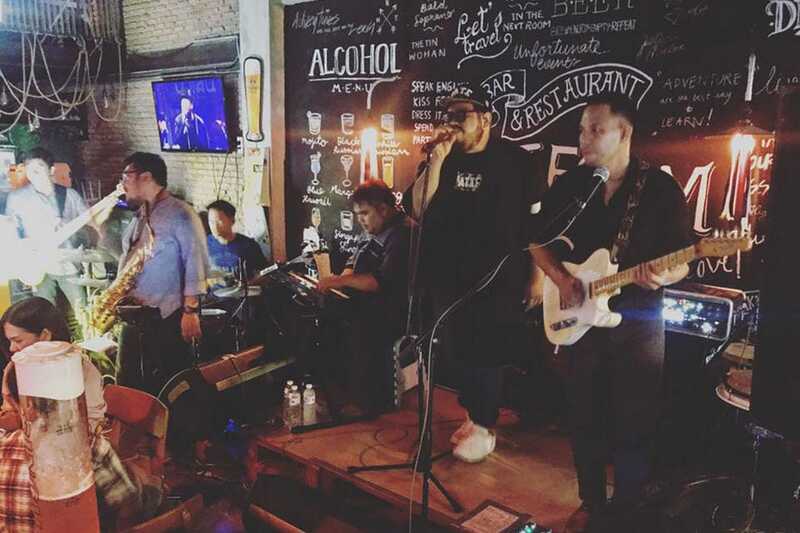 Live music also happens at Platform, with local Thai rock and pop bands stopping in to pick up the energy level. 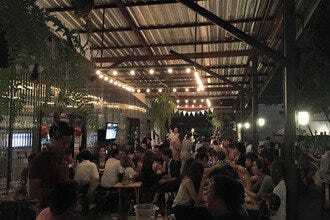 Ekamai's Best Nightlife: "You'll need to take a taxi here from the Ekamai BTS station as the pub is up between sois 20 and 22." 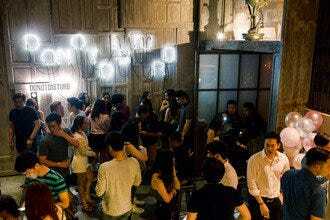 Best for Ekamai's Best Nightlife Because: For a mix of Thai food, beer, and music, Platform 5-6 is a popular choice.